Overall – Got in 4 days of running like I was hoping including an 8 mile run! 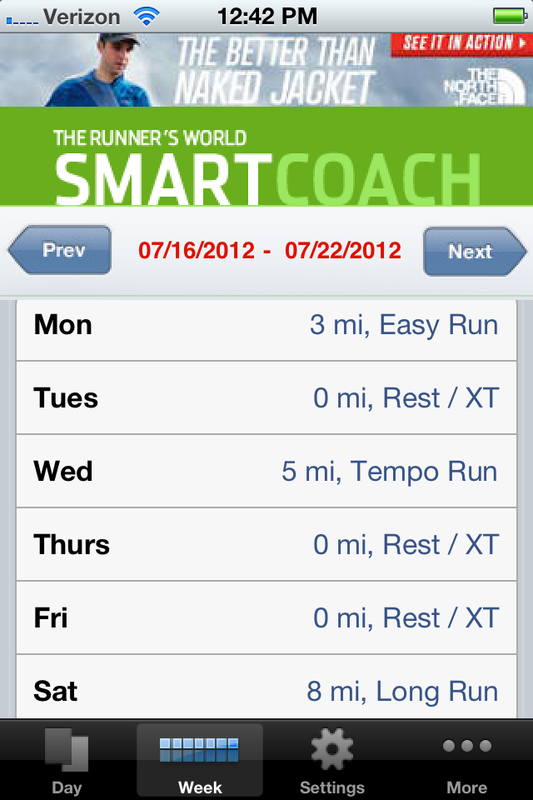 Looking back I realized I haven’t run over 6 miles since March…oops, not good. 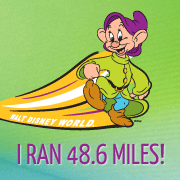 Definitely need to step up the mileage with a few half marathon’s and Goofy coming up! LOVING being on Cape Cod and paddle boarding for cross training. 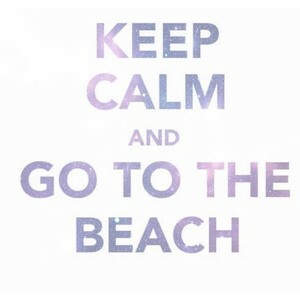 Looking forward to more beach, SUP, seafood and hopefully a whale watch this week!